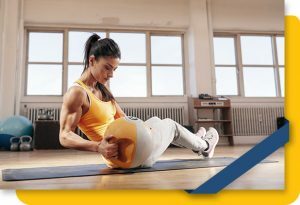 If you’re an athlete or a person who trains hard, you’ve likely experienced the joy of sore muscles, or even better, delayed onset muscle soreness (DOMS). Don’t you love feeling great and pushing your muscles to their limit after a workout, and then feel even better the next day? But then, by day three or four you can’t move? Has that ever happened to you? You may want to try sports nutrition for muscle recovery! 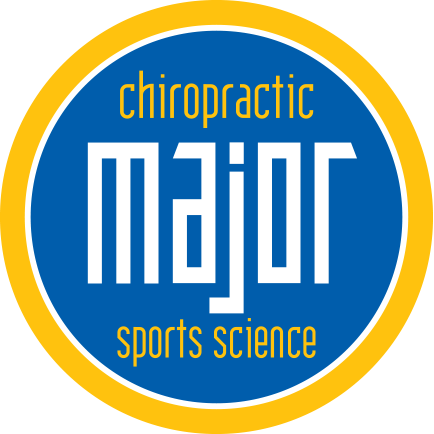 Sports nutrition and sports medicine are highly sought after fields, and their research has produced study after study on muscle recovery. Today it’s standard practice to foam roll, get a massage, sit in a sauna or infrared light, or get cupping — all in the name of muscle recovery, so athlete’s can get back to their grueling routines. 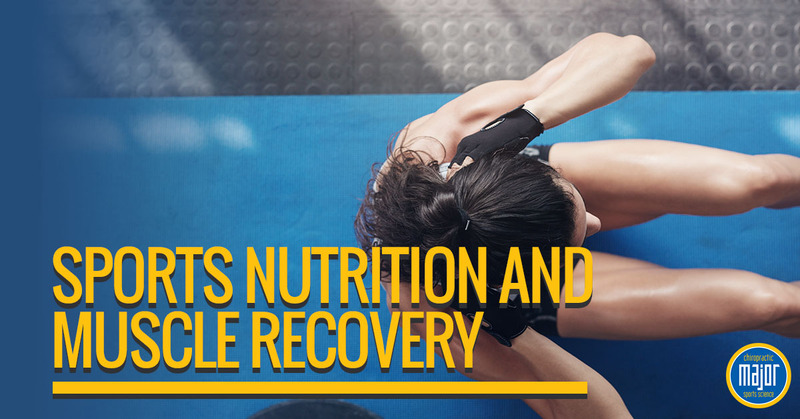 So, does food or supplements have a place in the muscle recovery realm? Sports nutrition would say so! Many theories and approaches exist when supplementing to improve your recovery time, but we’ll cover a general overview here. What you consume and the time in between your workouts, is imperative in building muscle and their recovery. The most important part, is to listen to your body while you’re training. Don’t over tax or overtrain your body, because this can place additional stress on your adrenals making recovery even longer and harder to come back from. One of the best things you can do for your muscles is consume a healthy diet. This means limiting processed and high-sugar foods, and incorporating colorful vegetables at each meal. These veggies contain inflammation modulating nutrients that will aid in your recovery. Also consuming omega-3 fatty acids such as salmon (or in a high-quality fish oil) helps to reduce inflammation in your body. Protein is also another food you’ll want to consume for muscle recovery. This nutrition piece is often skipped as athlete’s gorge on carbohydrates post-workout. For optimal muscle building and recovery, consume protein (with a little carbs if your activity was high-intensity) following your workout. After a workout most people don’t want to sit down and eat a steak, so most people will drink a protein shake. If you want to add a some healthy carbs, aim for some cubed sweet potatoes or an apple. This article was just a taste of what sports nutrition and food can do for muscle recovery. 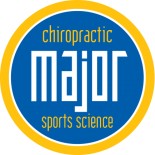 We love to talk more about sports recovery and sports medicine with you!